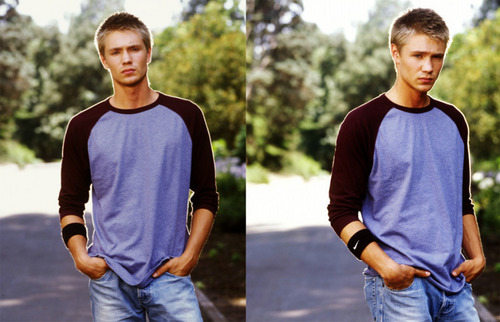 Chad Michael Murray OTH Season 1 Promos. . HD Wallpaper and background images in the Les Frères Scott club tagged: one tree hill.